NPR’s Alex Blumberg reports on a study by University of Kansas researchers Raquel Alexander and Susan Scholz which sheds light on the potential financial returns that lobbying can bring. 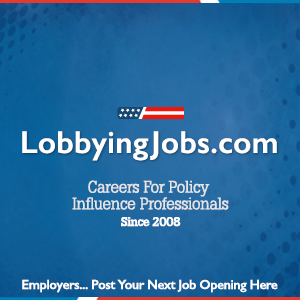 The study uses the American Jobs Creation Act, which was widely lobbied by corporate interests, as the focus to determine the financial gains received by those lobbying in relation to the dollars spent to lobby. A measurement commonly referred to as ROI or Return on Investment. The researchers point out that this is just one case study, but it does illustrate how lobbying can positively affect the bottom line.